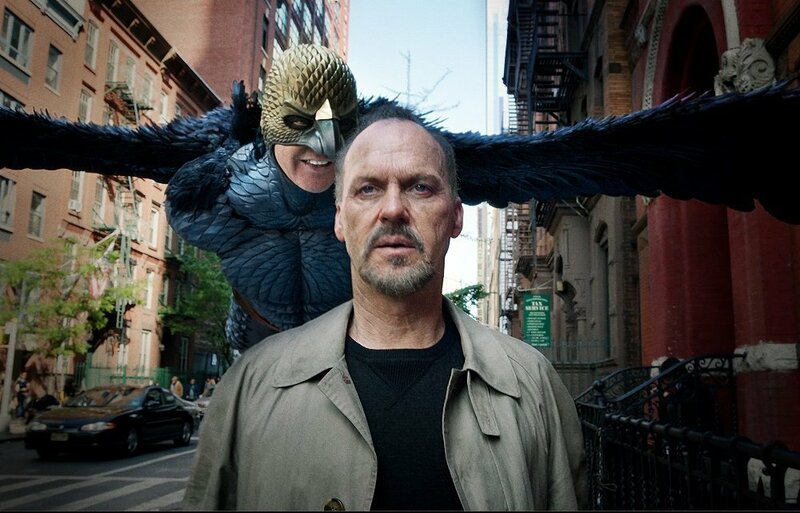 Directed by Alejandro González Iñárritu and starring Michael Keaton, Birdman is a black comedy that tells the story of an actor – famous for portraying an iconic superhero – as he struggles to mount a Broadway play. 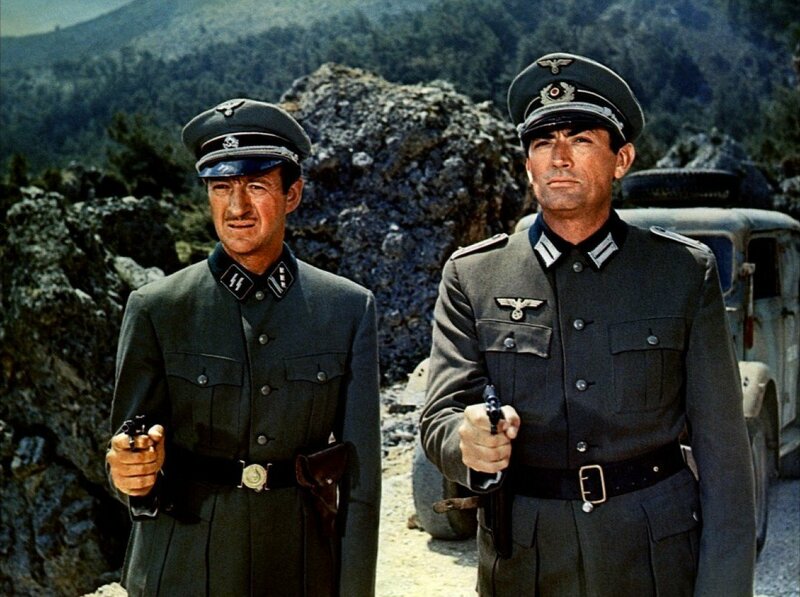 The Guns of Navarone is an adventure war film directed by J. Lee Thompson about a group of elite Greek soldiers assigned the impossible task of taking out the powerful German cannons on the Aegean island with the help of guerrilla fighters. 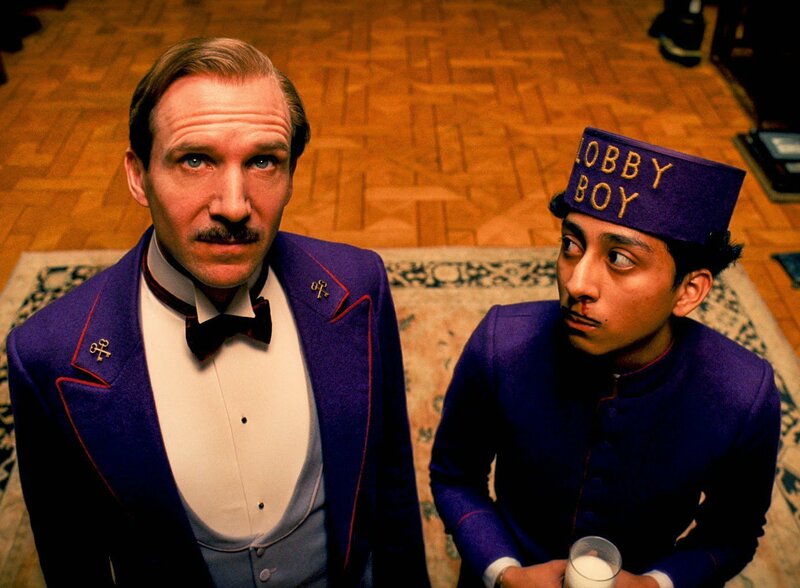 Directed by Wes Anderson, The Grand Budapest Hotel is a colourful work of art with brilliant cinematography and acting. One of my personal favourites, this. 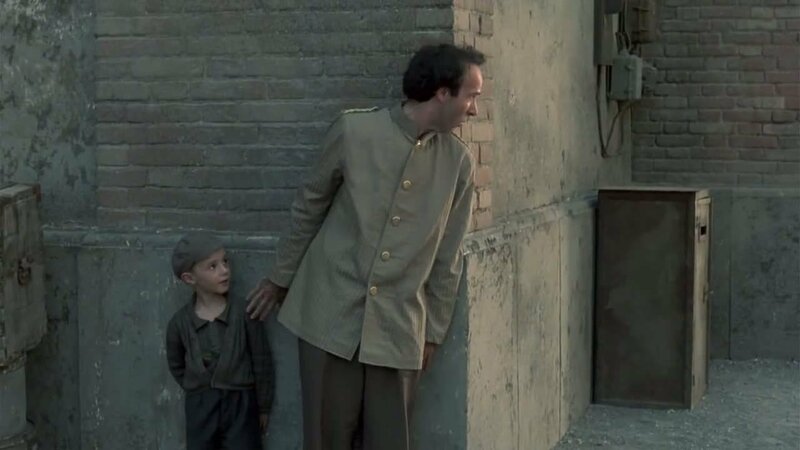 Directed by and starring Roberto Benigni, Life Is Beautiful is a tragic comedy of a Jewish father and son’s journey through life in the Nazi camps. 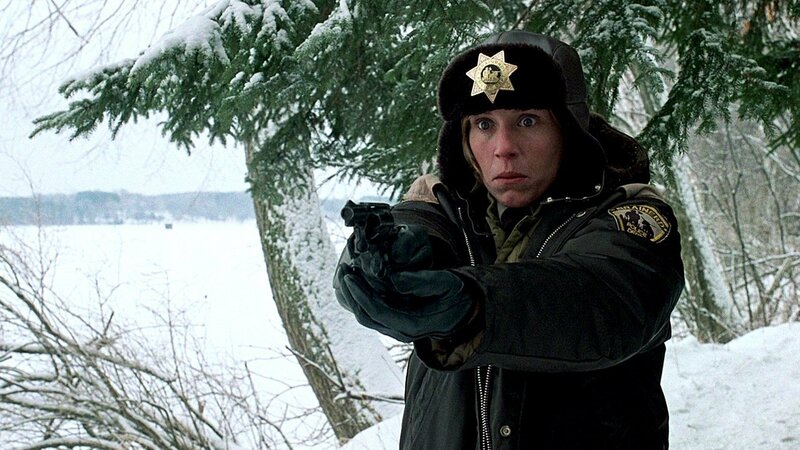 Directed by the Coen’s, Fargo is the story of Jerry (William H. Macy) who hires men to abduct his wife and use her to extract money from his father-in-law. Obviously, things don’t work out as planned. 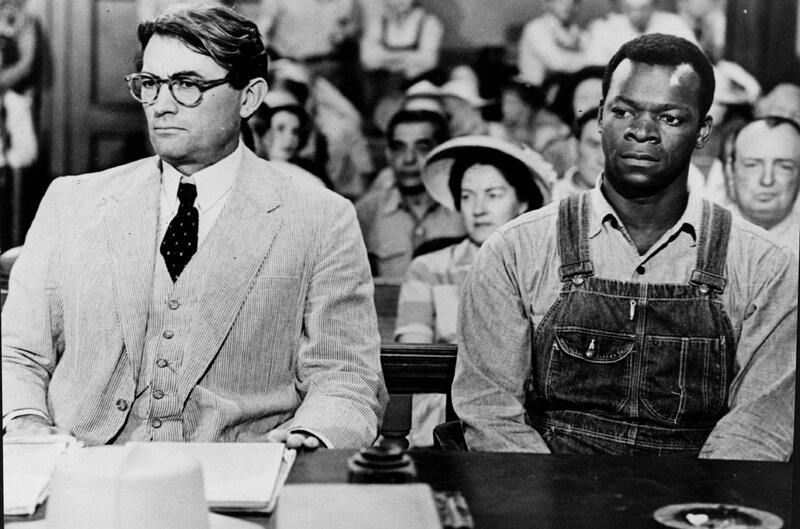 Directed by Robert Mulligan and starring Gregory Peck, To Kill a Mockingbird is a story of the characters’ fight against racism. 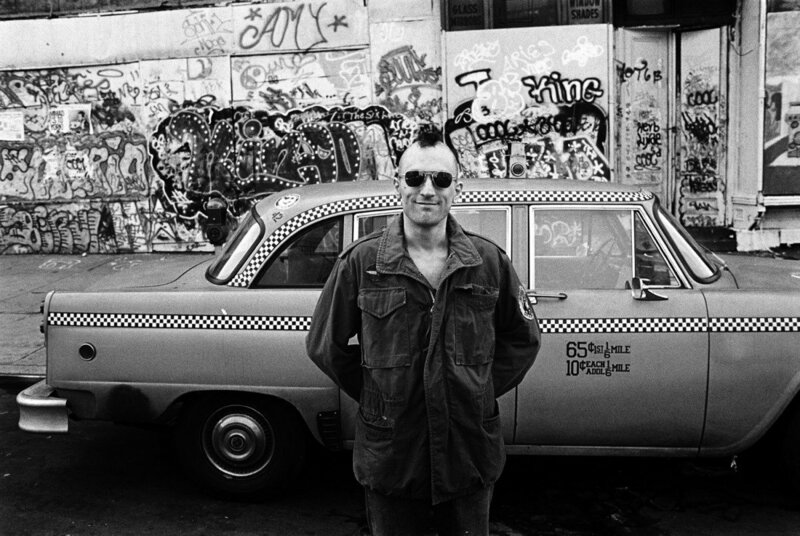 The film, starring Robert De Niro, follows the story of an ex-Marine and Vietnam veteran who works as a taxi driver in New York City, and is driven to save a preadolescent prostitute from her pimp in an effort to clean the city of its sleaze. Directed by Robert Wiene, this silent film is one for the creep fest lists. 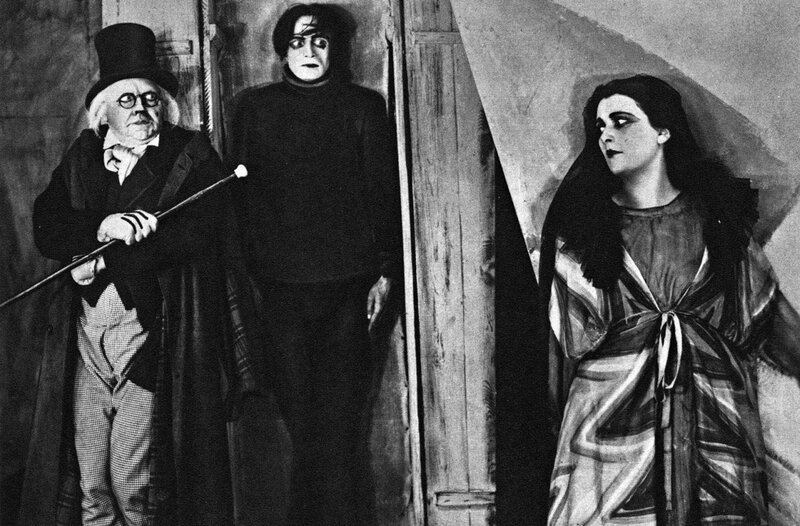 The thriller follows the strange events that surround Dr. Caligari. 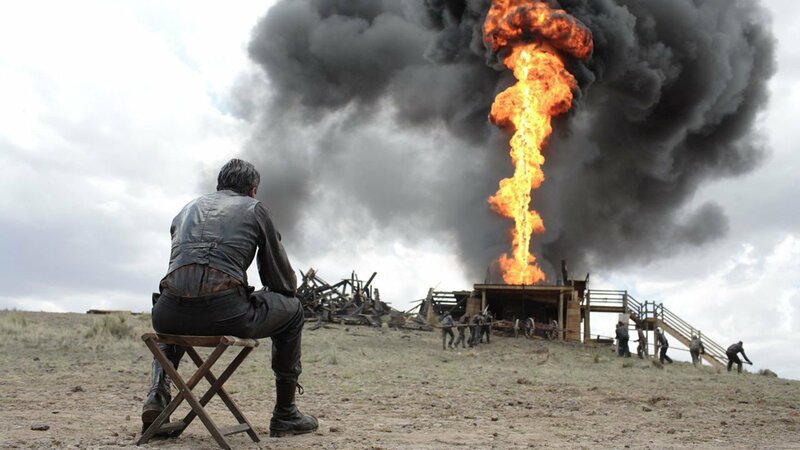 The Daniel Day-Lewis starrer follows the twisted story of an oil tycoon and his grand pursuit towards monopoly. Based on the Anne Rice novel, Interview With A Vampire is the amazing story of the journey of a vampire and his coming to terms with the fate that he has been destined with.